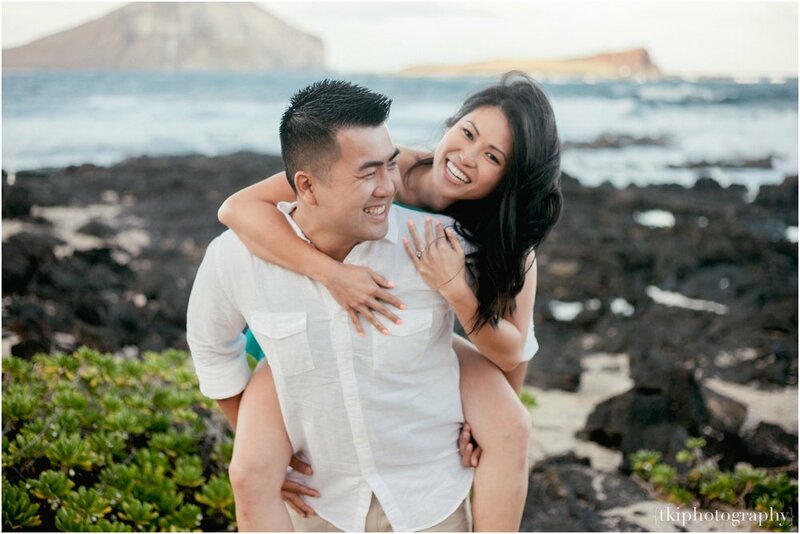 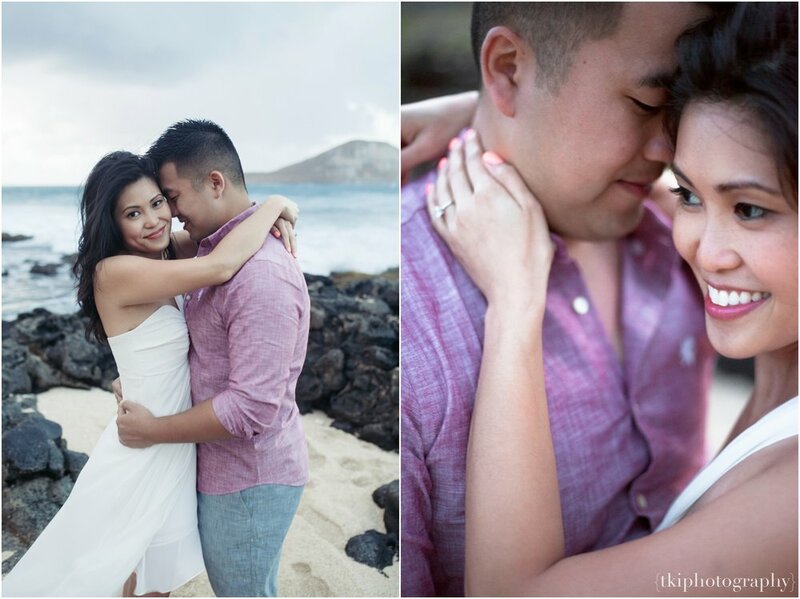 From New York, Dave and Sherina spent a weekend getaway here visiting the islands. 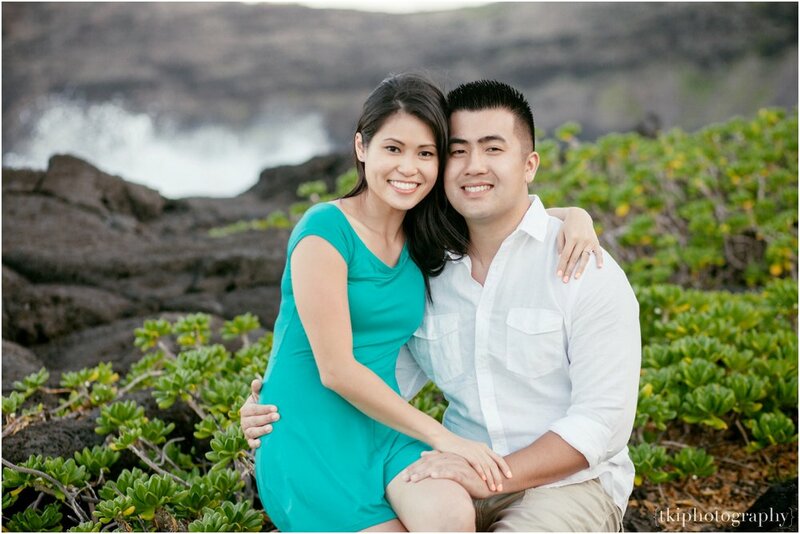 I was privileged enough to be apart of their very first photo session together as a couple...and we can all agree that they were mere naturals! 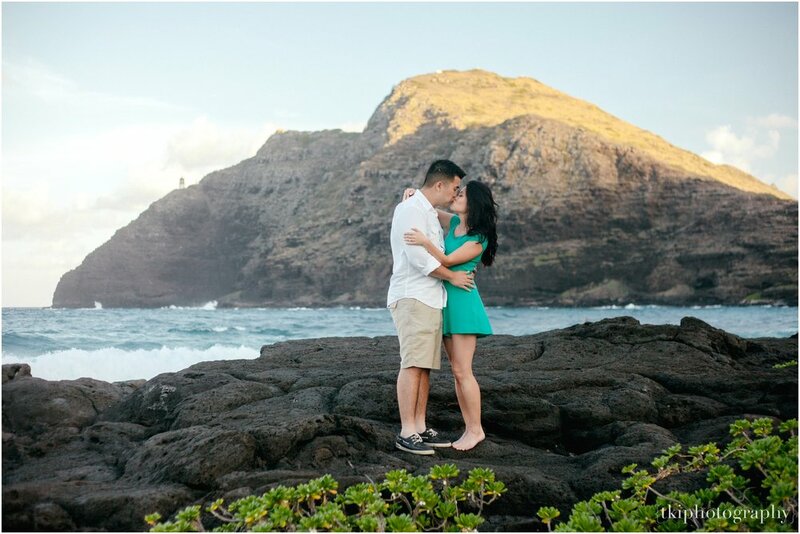 We spent the afternoon down at Makapu'u Beach on the east side to capture some greatest parts of Oahu. 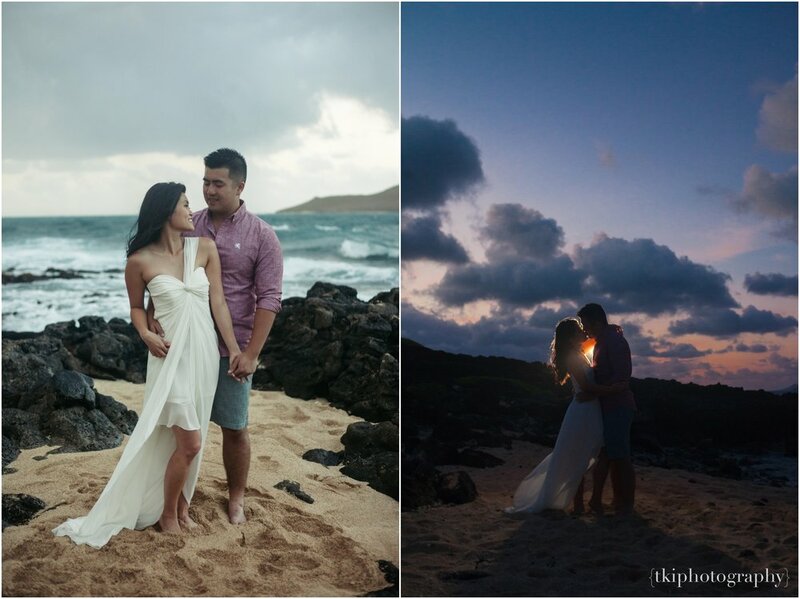 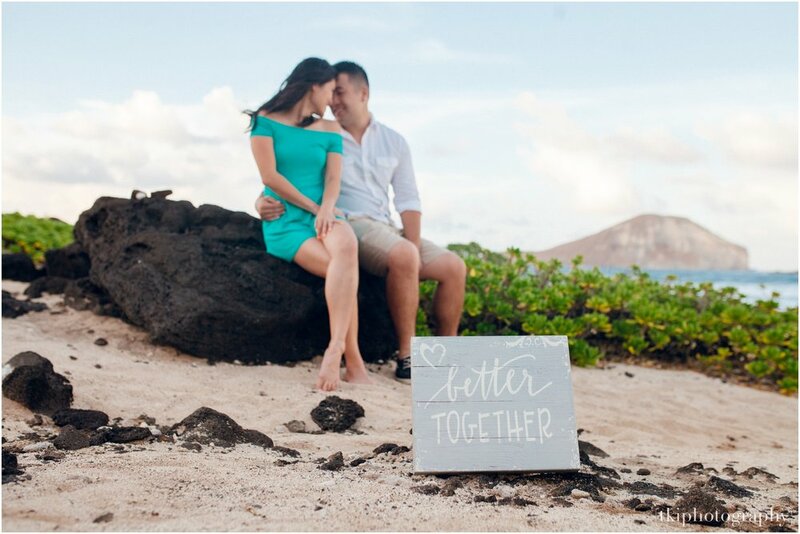 Wind can be sometimes unpredictable, and with having this be their last full day on island, we had to make due with what we got - but I couldn't be more honored and proud to work with a loving couple like Dave and Sherina.